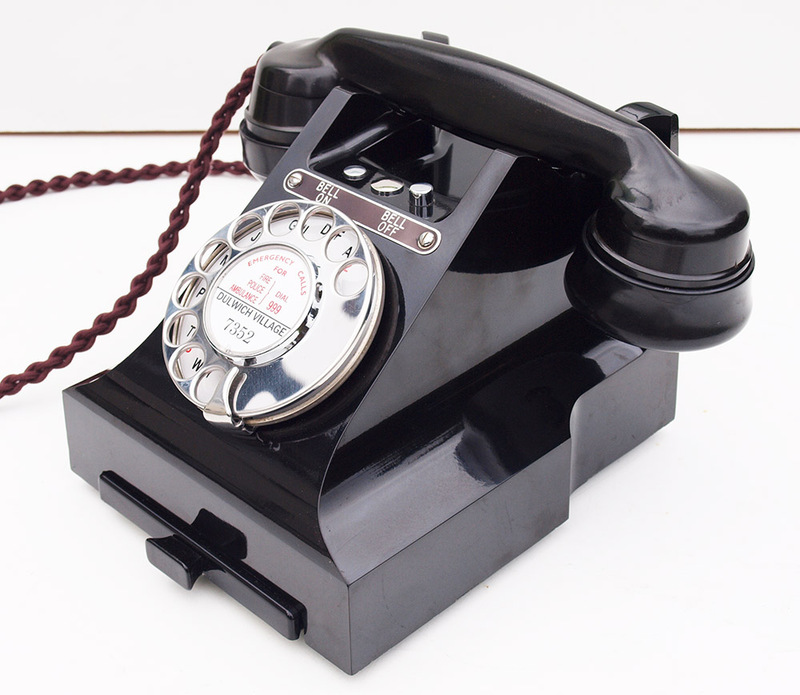 Stunning example of a sought after "bell On Bell Off" GPO 328L. This is a beautiful example of a GPO 328L with drawer. 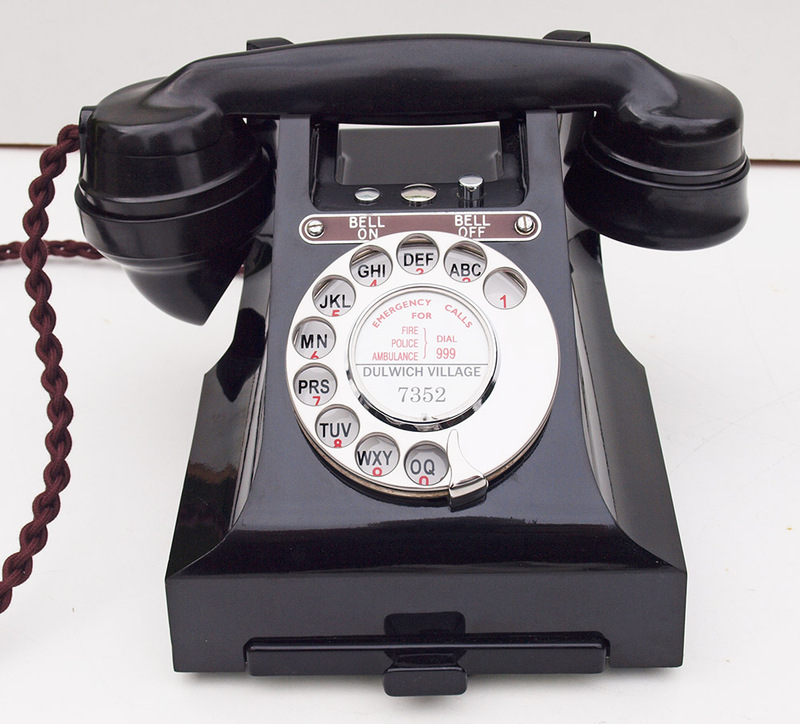 The handset is marked 1947 and it has the earlier sleeved switch hooks. It has been totally stripped down and rebuilt after each part has been cleaned and polished. I have fitted it with a best quality hand plaited braided handset cord, an electronic microphone, a 3.3K resistor, back to back diodes and my own hand made quality plastic line in cord with a UK telephone plug socket. 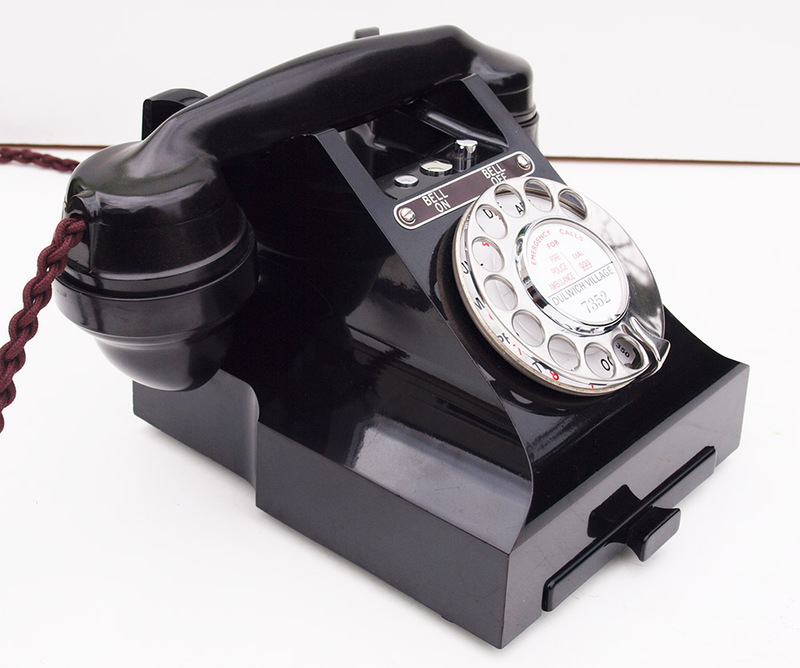 It retains all its original internals including the large mechanical bell gongs and speech coil, and original "bell On Bell Off" switching mechanism. 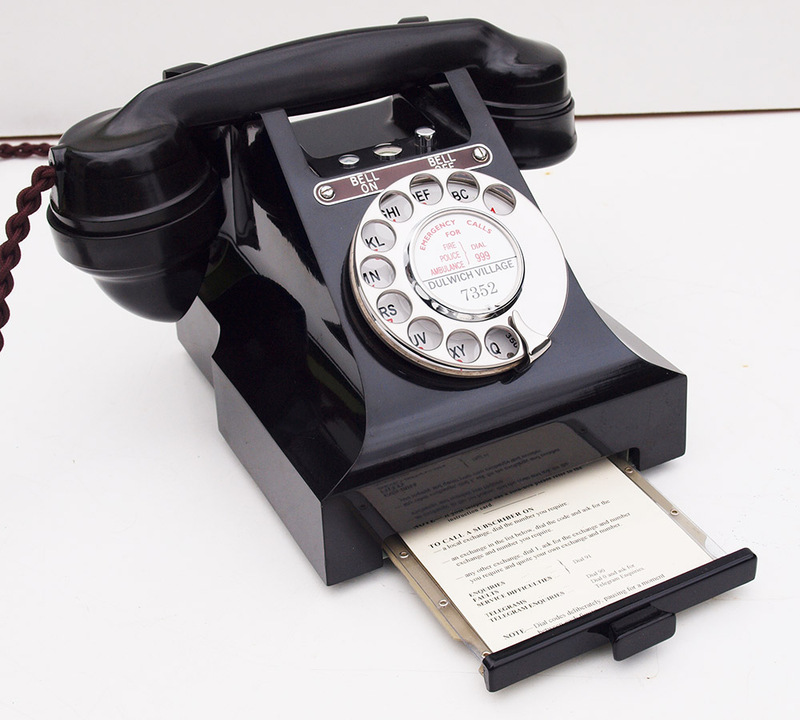 This is a beautiful example and I will make a dial label with your information at no extra charge.